Teresa McGuire, Client Service Manager at Ward Goodman’s Shaftesbury office, is encouraging local business owners to get in touch to discuss the many ways she and her team can help this year. Teresa, who has lived in and around Shaftesbury her whole life, is a Financial Accountant with the firm, specialising in small businesses. 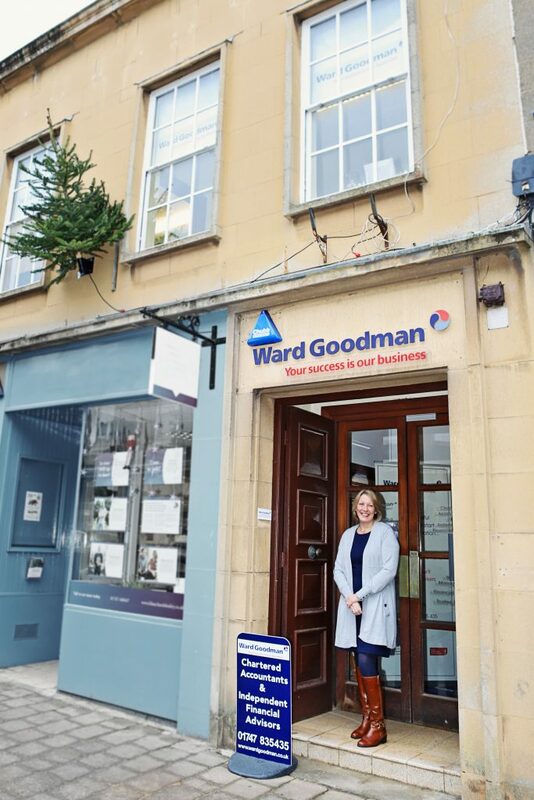 Having run her own practice before joining Ward Goodman, she is aware of the challenges faced by those businesses, and gets great satisfaction in helping her clients overcome the obstacles faced.